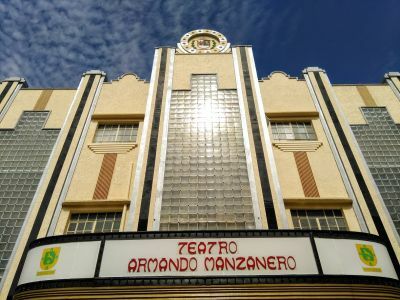 Originally a movie theater, the Armando Manzanero Theater is an art-deco style buiding designed by the architect Gaetano Maglione. 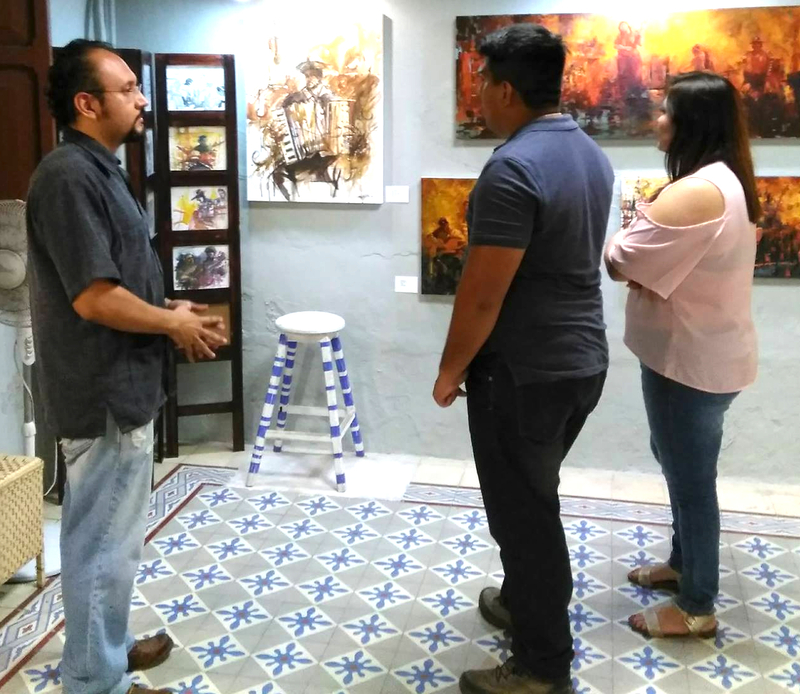 It consists of a main room with capacity for 1,220 attendees, the Manuel Barbachano Ponce Cineteca with capacity for 227 people; and the Manuel Cirerol Art Room with space for 101 people. 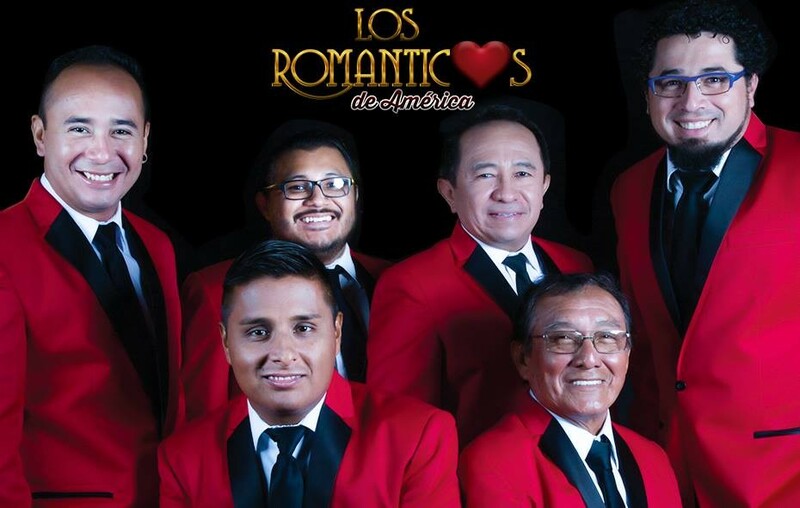 It is called Armando Manzanero Theater in honor of the singer from the Yucatan with the same name.